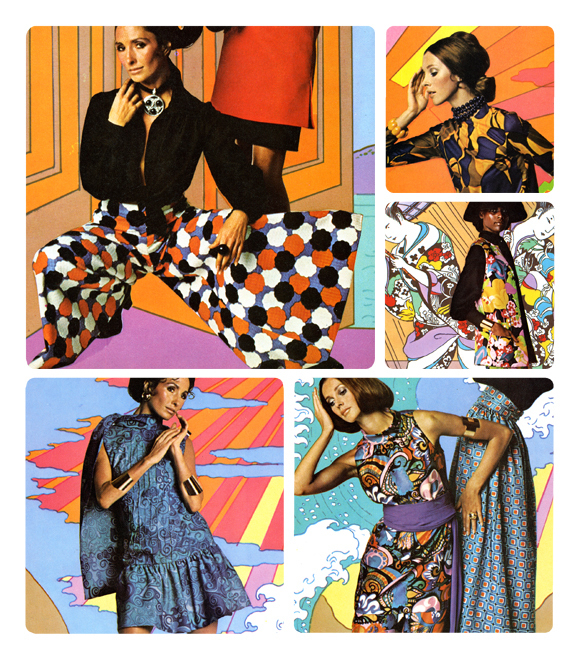 It’s no secret that 70’s is going to be a major hit for S/S 2011. During Fashion Week NY and Milan, designers have shown a particular interest in going retro by using unique colorways, silhouettes, and accessories in defining the groovy decade. 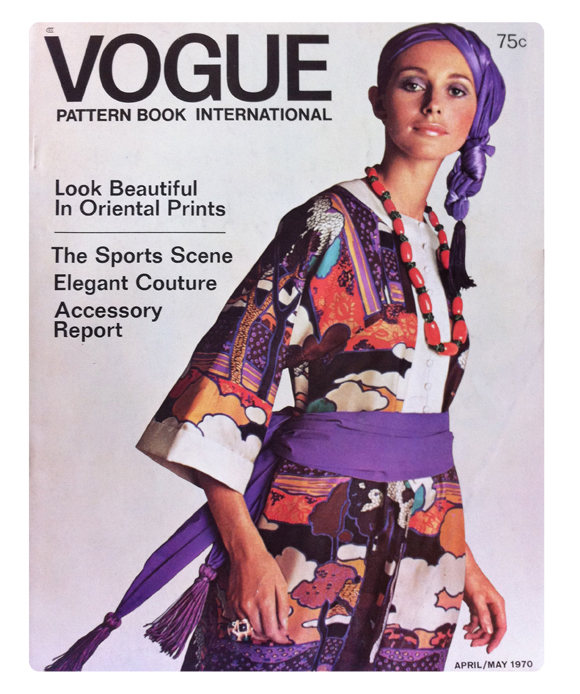 We searched through our archives and found a vintage issue of Vogue dating back to 1970! Check out this spread we found featuring a strong focus on bold and graphic prints of the time. We love the cartoon aspect and bright colors! This time period has a lot to offer for fresh new takes in prints, graphics and cool motifs. This entry was posted on Thursday, September 30th, 2010 at 3:09 pm	and is filed under Mood Boards, Trends, Vintage. You can follow any comments to this entry through the RSS 2.0 feed. You can leave a comment, or trackback from your own site. Wow, Marc Jacobs last collection is 100% like this!